Posse albums are some of the most challenging records to get right in hip-hop because it's so tough to spread the love. But Self Made Vol. 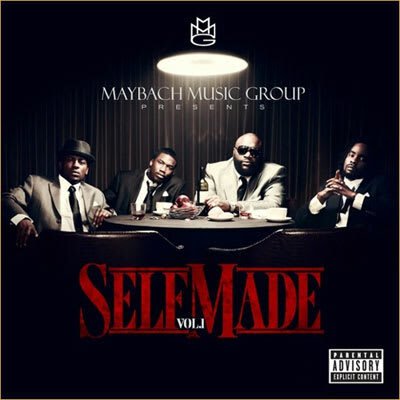 1 was a perfect example of disparate styles coming together to create a recognizable MMG sound. The record effectively showcased the individual strengths of Pill, Wale, and Meek Mill while proving that not only is Rick Ross one of the best rappers in the game, but maybe one of the best A&R's as well.